Thoresen Chess Engines Competition (TCEC) Season 6 – Stage 3 is in progress. Eight engines are competing in a quad round robin format and only the top 4 will move on to Stage 4, while the rest are out of TCEC for the current season. Stockfish 4 (3135), modification 080414 leads the third Stage of TCEC – Season 6 with 10.5/15, followed by Komodo 1217 (3133) with 10/15. Houdini 4 (3132) is third with 9.5/15, despite its unexpected loss versus Gull A228 (3021) in the fifteenth round of TCEC Season 6 – Stage 3. One of the most interesting encounters of the third Stage was the battle between Komodo and Stockfish in the first round of TCEC Season 6 – Stage 3. 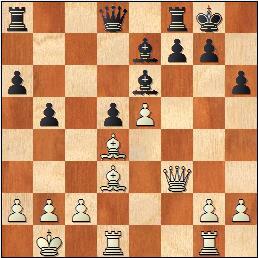 We bring you the game, annotated in-depth by GM Davorin Kuljasevic. 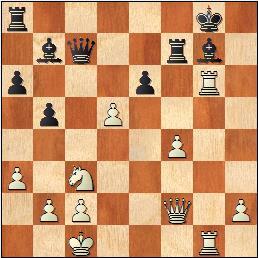 [More in Najdorf-style would be 10...Qc7 which was played in the only two "decent" games I was able to find in my database. One was between two computers in a Freestyle tournament, while another one was between two humans; however, both finished badly for Black, especially the human one. 11.g4 b5 (11...Nbd7 12.g5 hxg5 13.Bxg5 b5 14.Rg1 b4 15.Nd5! A typical, but very powerful blow. 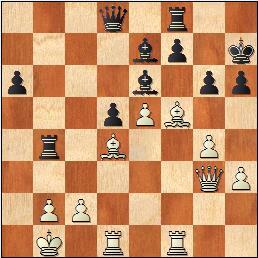 15...exd5 16.Nf5 Nc5 17.Nxg7 dxe4 18.Bxf6!! 18...exf3 19.Ne6+! Covers the c8 bishop before delivering the final strike. 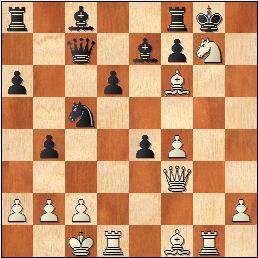 19...Kh7 20.Rd5 with inevitable mate to follow in the game 1–0 (20) Daurelle,H (2263)-Benitah,Y (2421) L'Estartit 2007) 12.a3 Bb7 13.g5 hxg5 14.Bxg5 Nc6 15.Nxc6 Bxc6 16.Rg1 g6 17.Bd3 Black is already in trouble. 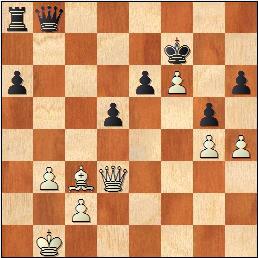 His kingside is very vulnerable and he has no counterplay on other parts of the board. 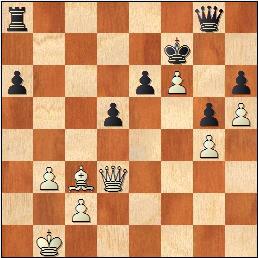 17...d5 18.Bxf6 Bxf6 19.exd5 Bb7 20.Bxg6! 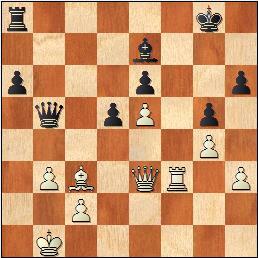 It's the right time to destroy the pawn shield around Black's king. 20...fxg6 21.Rxg6+ Bg7 22.Rdg1 Rf7 23.Qf2! 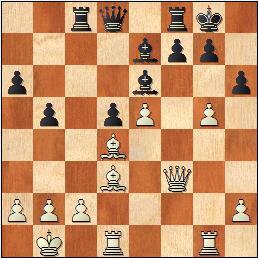 [in case of 19...Rc8 White wins with the the help of double pawn-sacrifice: 20.g5!